40 per cent of livestock farmers were looking to invest in animal welfare, according to research commissioned by McDonald’s UK. Animal welfare was top of the list for investment on farms in 2018, driven by increased demand for higher welfare products. About 40 per cent of livestock farmers were targeting improved animal welfare on-farm over the next 12 months, according to research from the National Farm Research Unit. 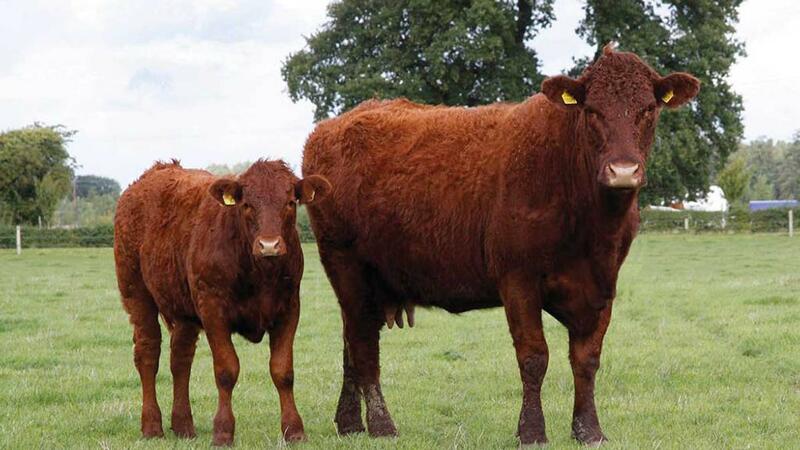 It comes as McDonald’s, which commissioned the research, announced a new capital grant scheme offering farmers grants of up to £10,000 to drive innovation in animal welfare. 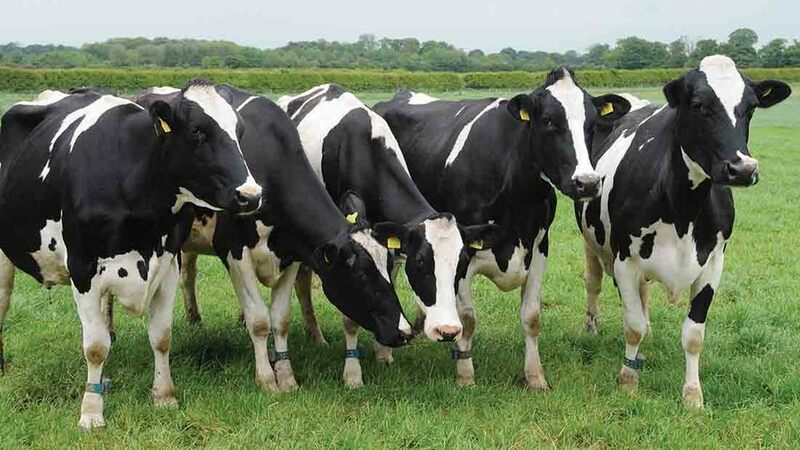 The scheme, in partnership with Arla Foods, was making £500,000 available to UK dairy farmers. Successful applicants will be awarded a grant of up to £10,000 each to fund innovation in animal welfare on their farm as part of McDonald’s Farm Forward programme. The investment was driven by demand for higher welfare products, with 88 per cent believing it was vital to making UK farming globally competitive and 59 per cent having seen an increased demand for higher welfare products over the last five years from food companies, retailers and consumers. But 70 per cent of farmers cited higher production costs as a serious challenge, with 53 per cent of farmers struggling to raise funds themselves and 54 per cent finding it difficult to get outside funding. Dairy farmer Mike Tizzard said animal welfare had always been a top priority, but they were now investing ‘more than ever’ in welfare measures. “Put simply, happy and healthy cows mean happy staff, high quality standards, and improved productivity,” he said. Connor McVeigh, Supply Chain Director, McDonald’s UK, said without farmers it would not be able to serve the ’responsibly sourced food our customers want and expect’. "We want to work hand in hand with farmers to make sure the industry continues to thrive. "That is why, as part of our Farm Forward programme, we are investing half a million pounds this year to support farmers who are driving innovation in animal welfare on their farms. Previous Article Live Happerley Challenge - Day 3: Attila the hen and a tasty pie!